Halloween celebrations are happening very soon and LEGOLAND® Discovery Centre Melbourne will be offering two weeks of spooktacular fun to coincide with the festivities! Fang-tastic times ahead as you are invited along to Chadstone's newest family attraction for "Brick or Treat" at EGOLAND® Discovery Centre Melbourne, taking place between 20 October - 3 November 2017. 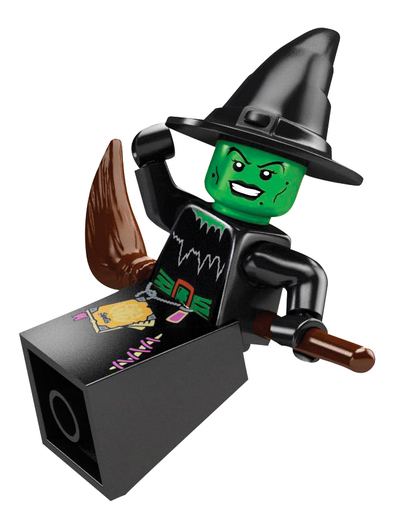 Frightful activities include pumpkin-making LEGO builds and creepy colouring activities. Whilst in MINILAND Melbourne, spot the spooky decorations scattered all over the city. Fun and freaky face-painting will be available on the weekends only from 11.00am-3.00pm. All "Brick or Treaters" who dress up in their favourite Halloween costume will also receive $5 off their admission.